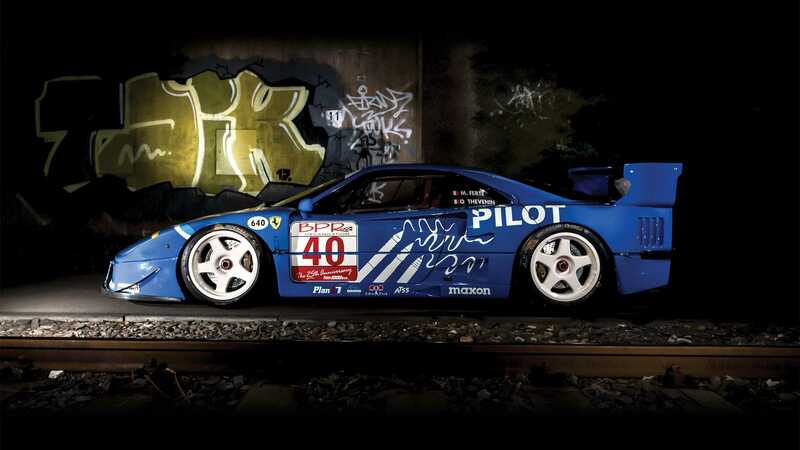 This 1987 Ferrari F40 was upgraded to both LM and GTE specification. 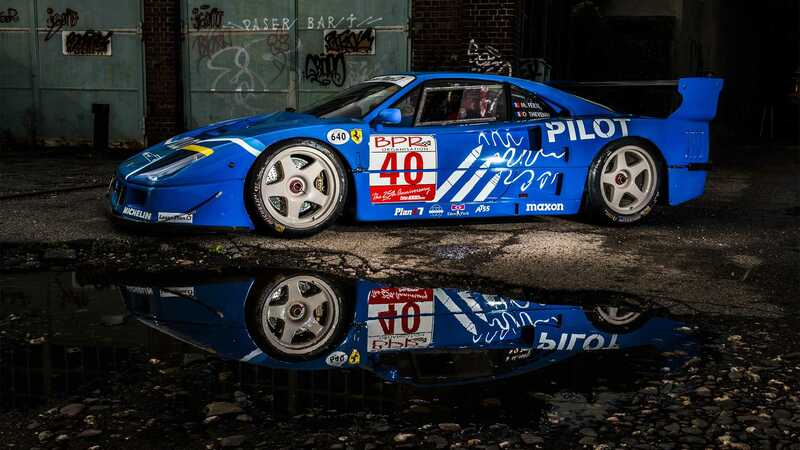 Now heading to RM Sotheby’s Paris sale on Feb 6, 2019, is this the world’s greatest modified Ferrari F40? 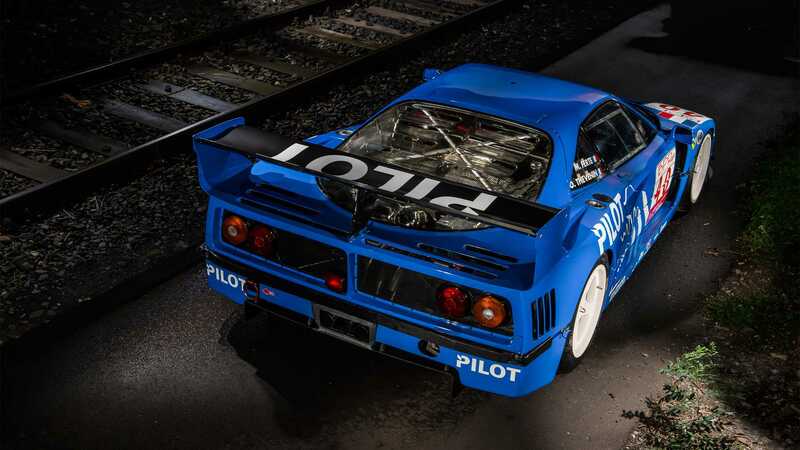 An extremely rare pre-production 1987 Ferrari F40 LM will lead an assortment of Italian marque admissions during RM Sotheby’s Paris 2019 auction on February 6. 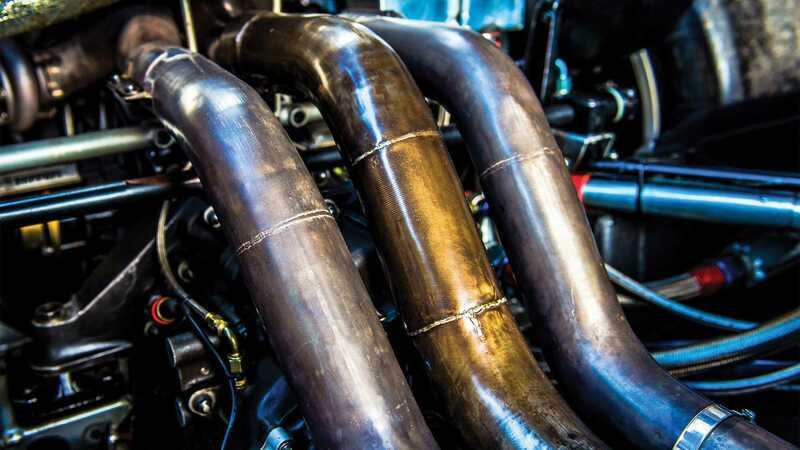 A prototype built to full LM specs on a stripped used Ferrari road car frame, chassis no.74045was originally employed as a test vehicle for the F40’s development before being converted to racing specification by Michelotti in 1992. You can view the car here. 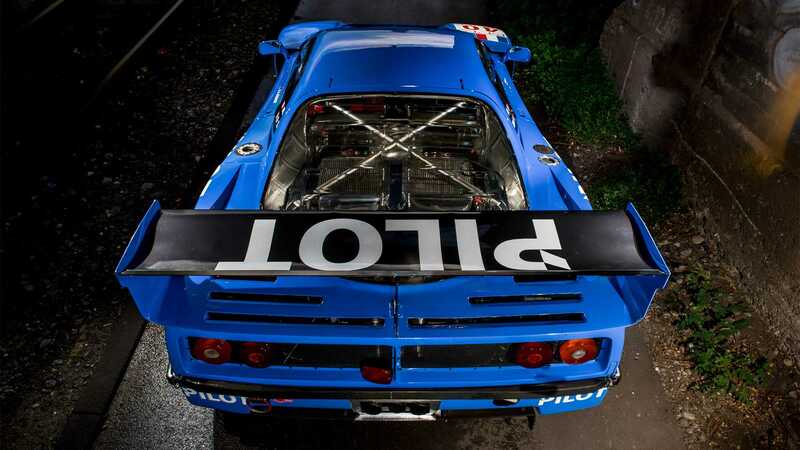 Affording the Ferrari more aggressive bodywork and new French Blue paintwork, extreme front and rear wings were installed alongside larger disc brakes and calipers, revised suspension, a race-spec gearbox and a stripped-out interior boasting a then-futuristic digital dashboard. Completed on May 19, 1992, despite wearing Michelotti #13, this F40 is not considered by historians to be one of the original 18 produced. 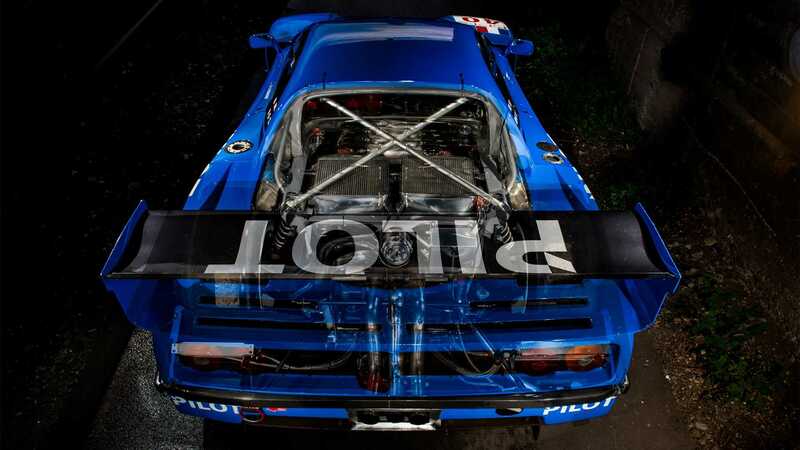 Now heading to RM Sotheby’s Paris sale as the most successful F40 LM in racing history, wearing its Le Mans livery with Pilot sponsorship logos applied, the modified F40 carries an auction estimate of €4.5 million - €5.5 million ($5.1m - $6.2m, £4.1m - £5m). Get a closer look at the special Ferrari here.